April is National School Library Month. At the San Francisco Unified School District (SFUSD), our school libraries are extra special places. 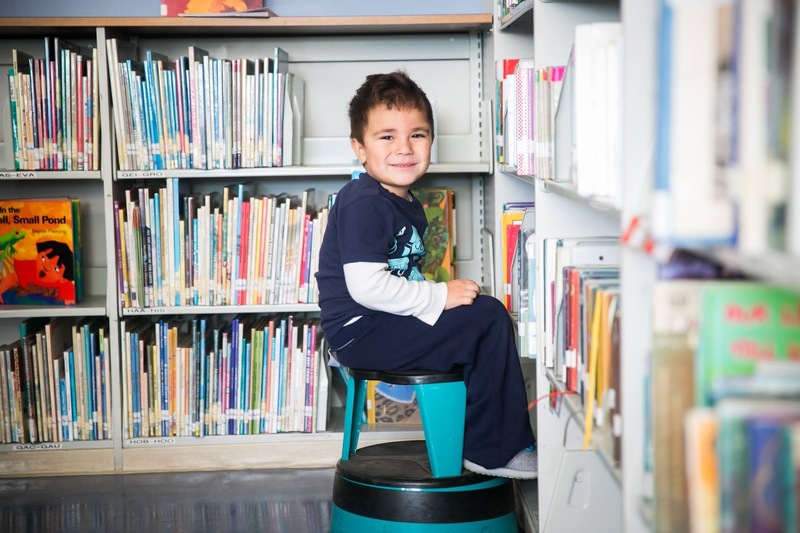 Thanks to the support of San Francisco voters, our libraries are well resourced. Funds from the Public Education Enrichment Fund (PEEF) allow us to have teacher librarians at all SFUSD elementary, K-8, middle and high schools in our district, which is unique for public schools in California. To celebrate National School Library Month in April, our teacher librarians have recommended some books for students and families to check out the next time you're in a school library. School libraries are open before school, during school and after school -- be sure to stop by your school library soon! Happy reading!